Description This is a finished, polished large soapstone carving of a beautiful, and graceful Sea Turtle from Peru. You will enjoy this carving, as will kids of any age. It is well made and fun. It comes from Peru in South America. 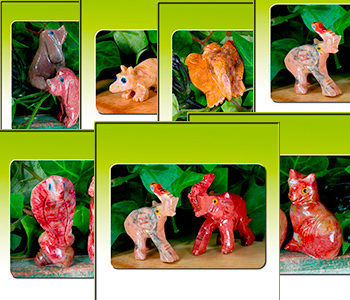 You can click on the picture and see all of our animal carvings.